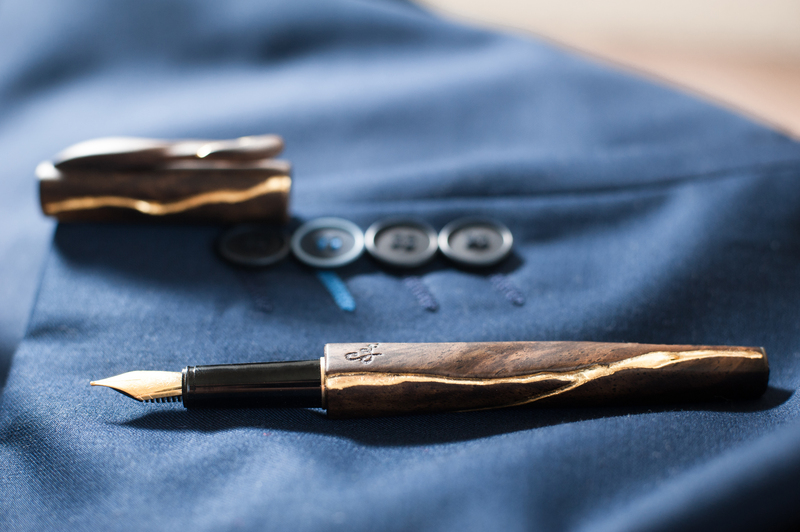 The Royal model of a whole collection of filling pens is handmade manufactured in a natural design. 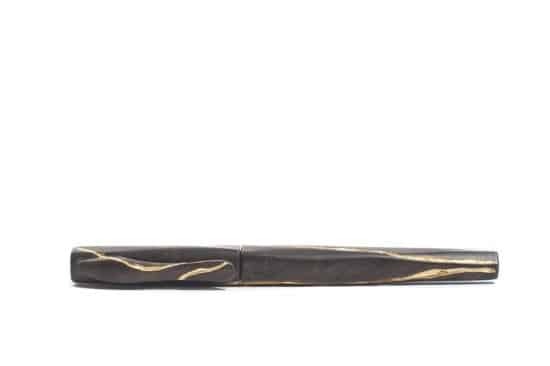 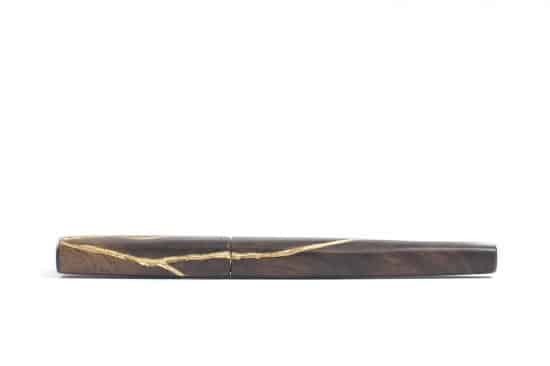 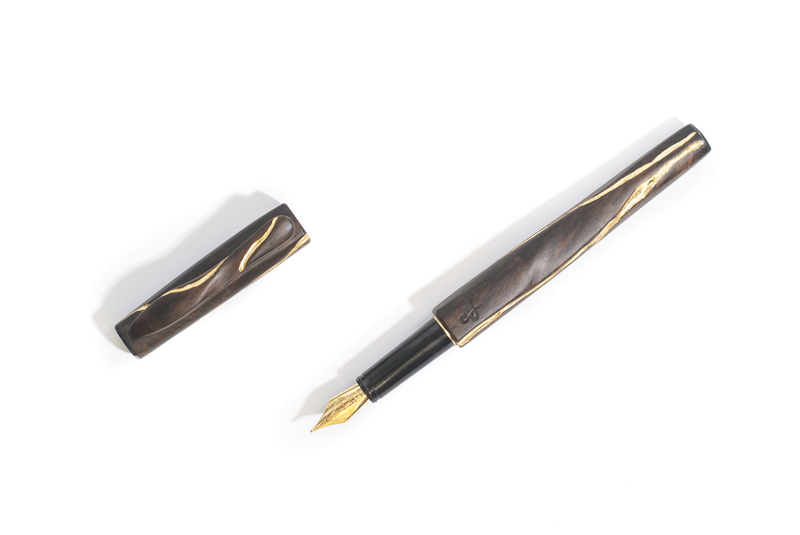 This marvelous filling pen is made from selective pieces of walnut timbers and in addition combined with twenty-four golden veins. 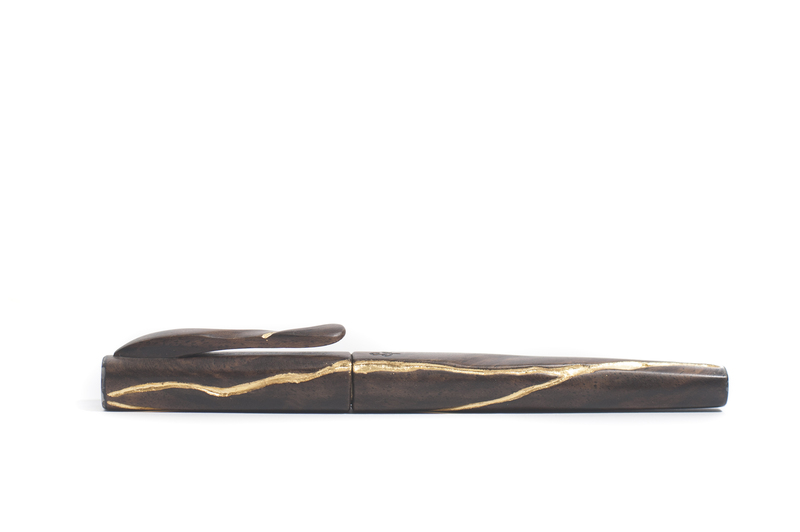 Each order automatically includes Converter or Ceramic Roller Refill. 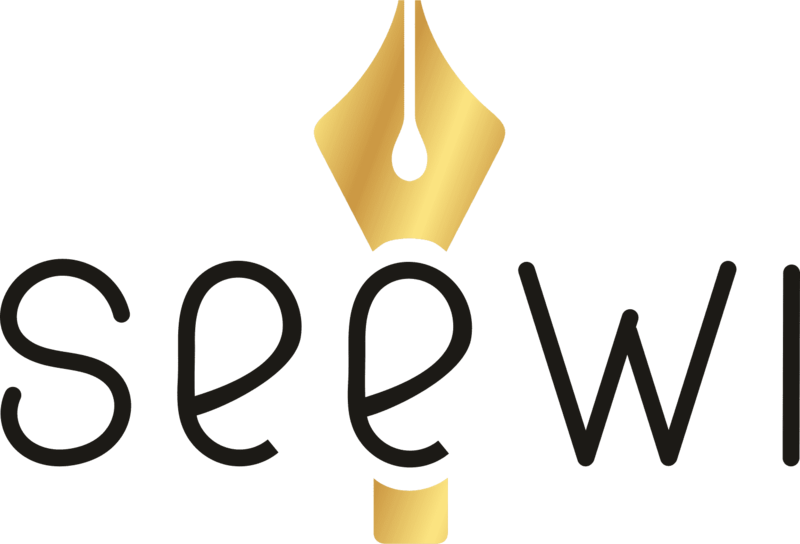 Due to the fact that at Seewi we design and made each pen by hand changes in the natural pattern of the wood cannot be avoided, any changes in tone of shape might be caused by the natural-occurring pattern of the wood, which add a distinctive character and uniqueness to each item.